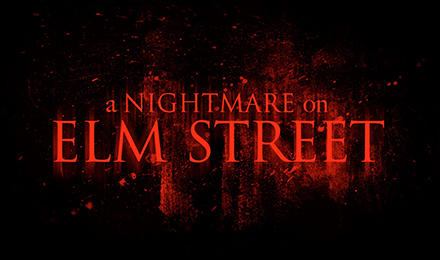 Play A Nightmare on Elm Street Slots at Vegas Spins! Are you ready to face Freddy Kreuger? Play the terrifying A Nightmare on Elm Street slots for the scariest slots experience packed with FREE Spins and a massive progressive jackpot! A Nightmare on Elm Street Slots is a slot game based on the famous horror film featuring the evil Freddy Kreuger. The graphics and sound are frightening and include characters and clips from the terrifying movie! You’ll be at the edge of your seat when you spin to win this chilling 3D video slot game! The Wild symbol will replace other symbols to help you complete paylines and if you can land 5 Wilds in a row you’ll win 10,000x your bet! The Pick Me symbol will activate a picking style game where you get to choose symbols to reveal prizes! Watch out for Freddy and try not to fall asleep when you play the Never Sleep Again Bonus!